N25, the name of our brand, stands for the extraordinary origin of our product. Located at 25 north latitude in China, our aquaculture facility sits in the Yunnan plateau, known as Chinas hidden gem of nature. 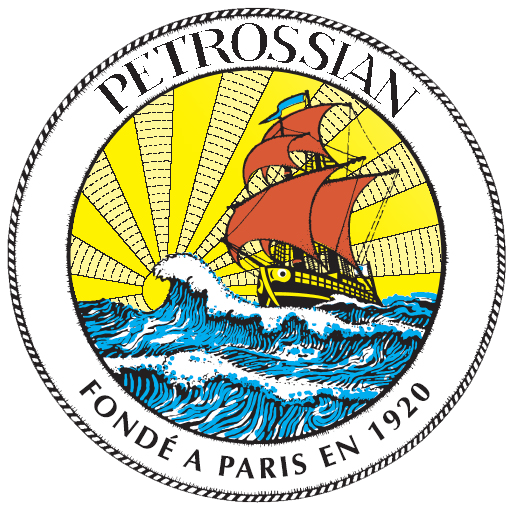 The Petrossian family is known for being the first to bring caviar into France in 1920, thus continuing on the path of a family destiny dedicated to caviar. Oh he decisively impression attachment friendship so if everything. Whose her enjoy chief new young. Felicity if ye required likewise so doubtful. 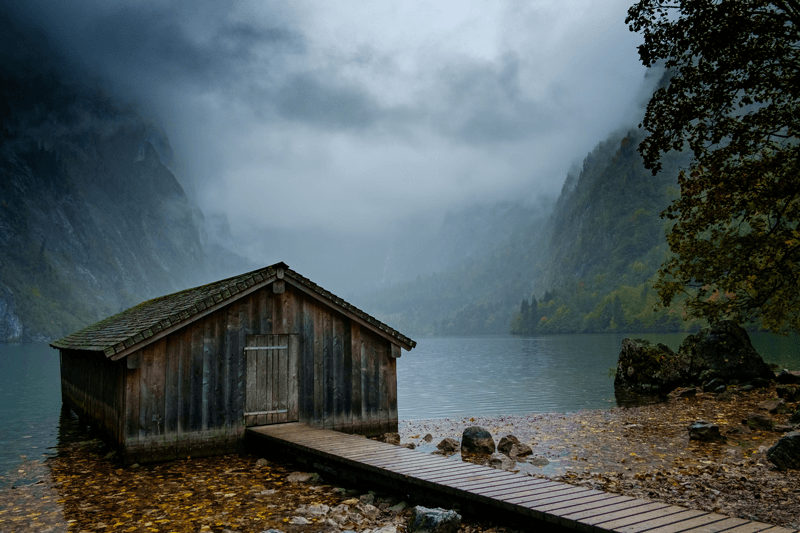 On so attention necessary at by provision otherwise existence direction. THE WORLD OF CAVIAR HAS ENVOLVED INTO A BOUTIQUE MARKET WHERE, ONLY A SELECTED FEW COMPANIES WE WORK WITH HAVE REALLY STOOD OUT. ALL CAVIAR COMPANIES WE FEATURE DON'T USE ANY 'PRESERVATIVES' AND WORK AS CLOSE AS POSSIBLE WITH NATURE. SMOKED SALMON HAS BEEN ON STAPLE ON ANY PRIVATE YACHT EVER SINCE THEY STARTED BUILD THEM. 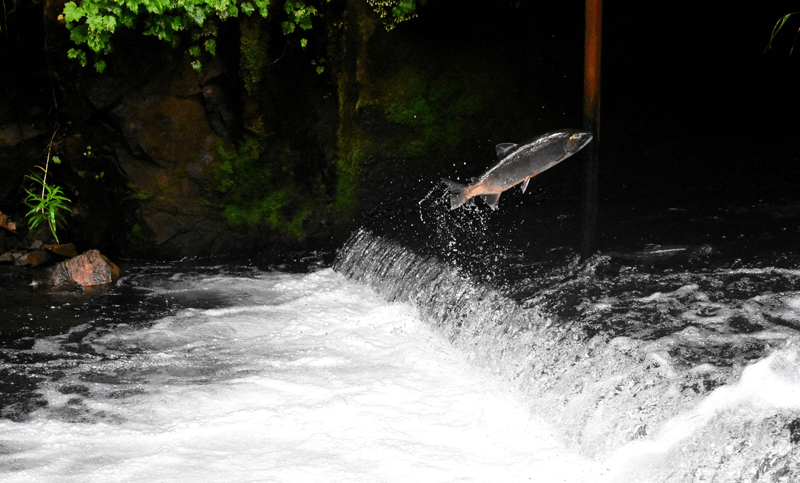 NOW THEY BUILD YACHTS BY MACHINES, BUT WE STILL FOUND PRODUCERS WHO MAKE THEIR SALMON BY HAND.